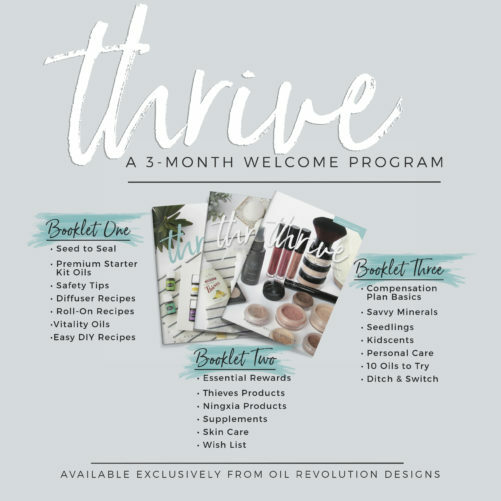 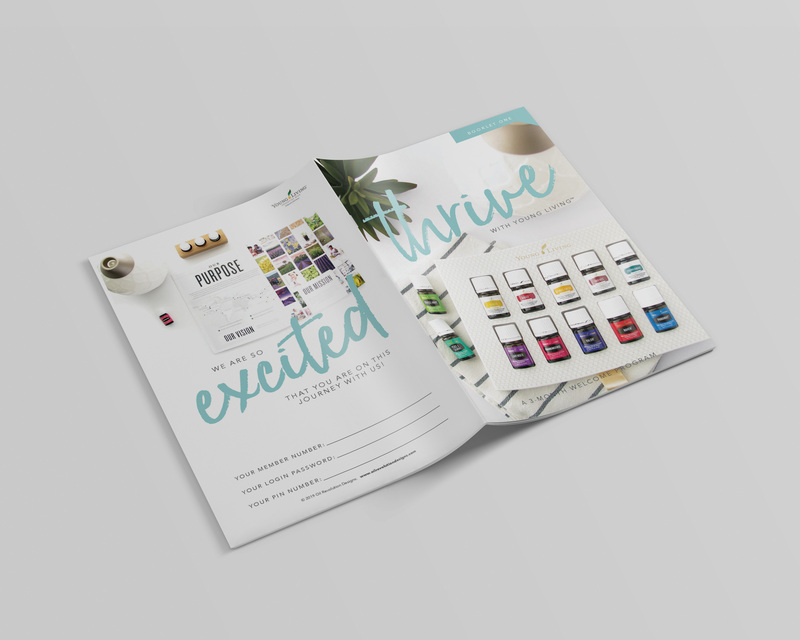 The Thrive with Young Living Program was designed to help enrollers stay in contact with new members during the pivotal first 3 months of membership. 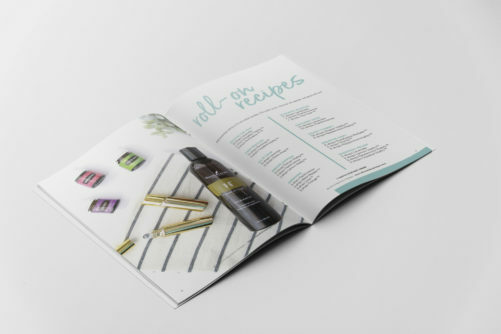 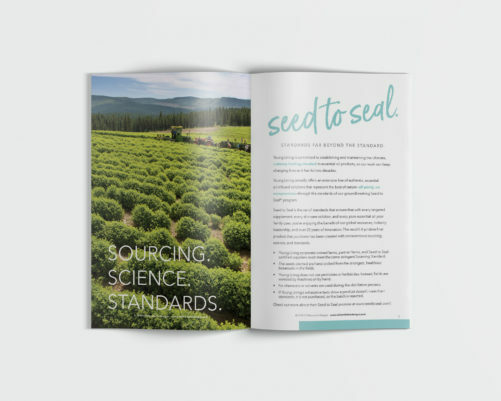 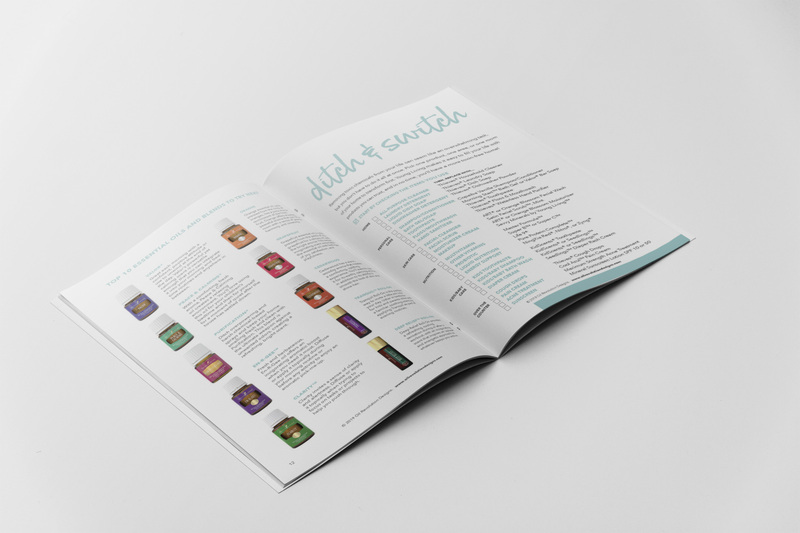 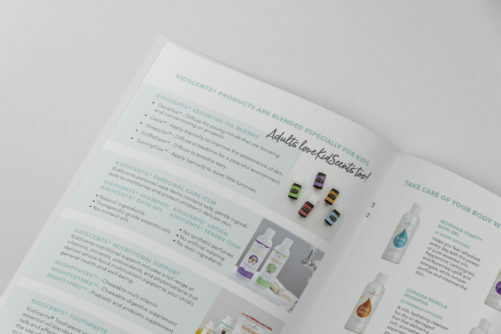 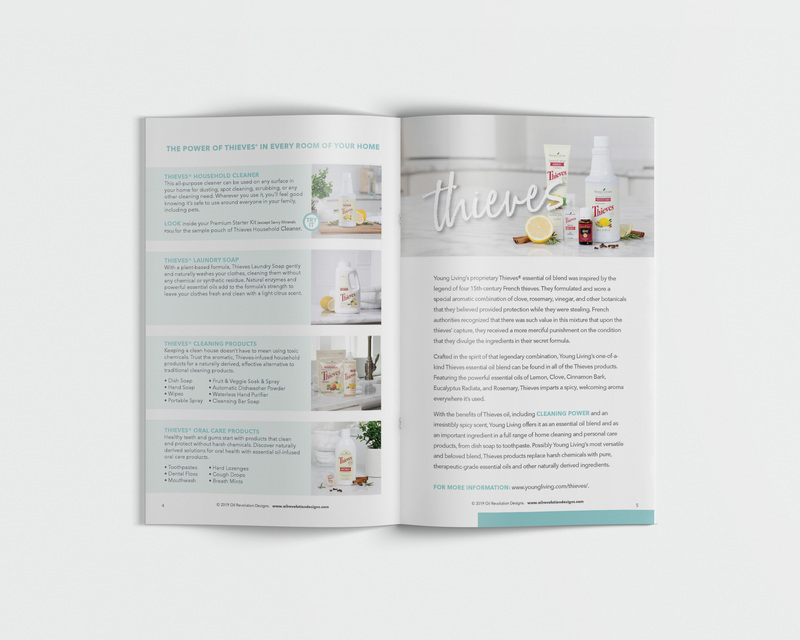 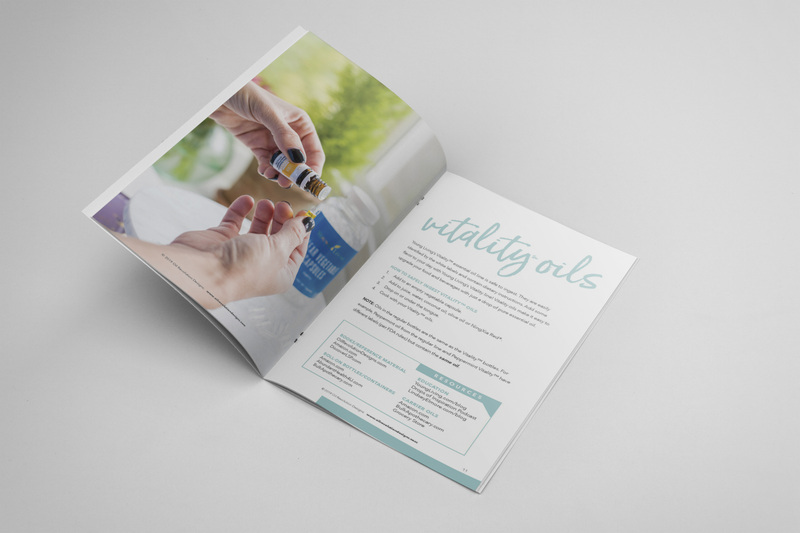 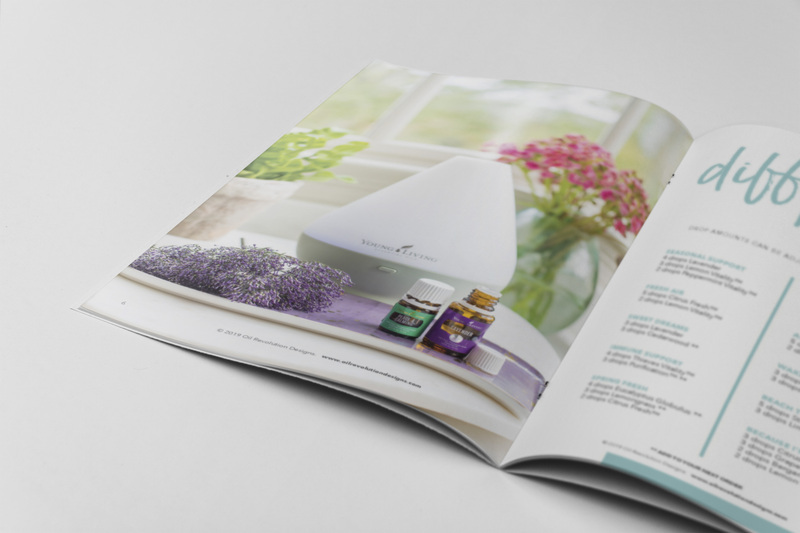 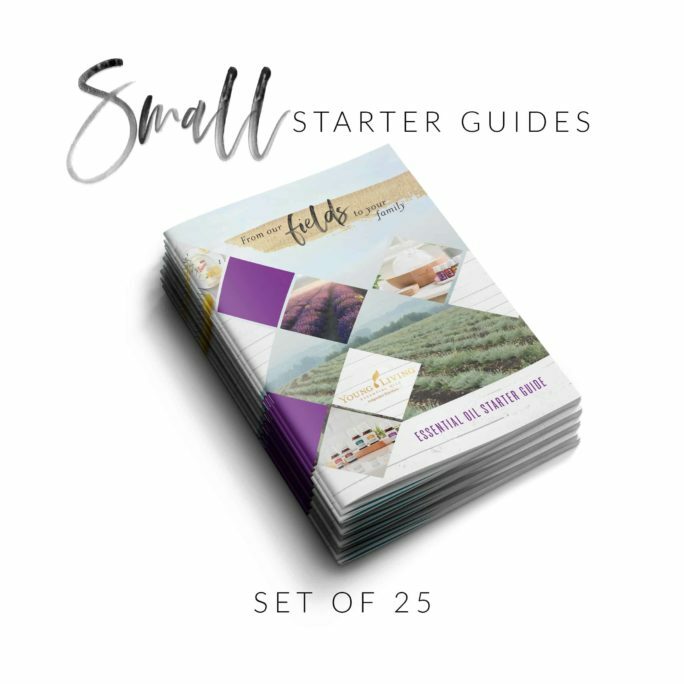 Each of the 3 educational booklets was designed to share the benefits of the Young Living lifestyle without overwhelming or intimidating new oil users. 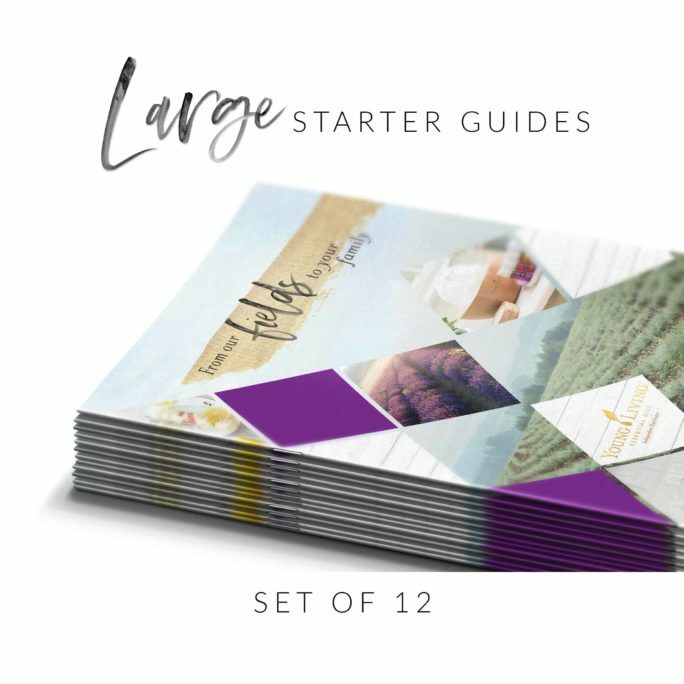 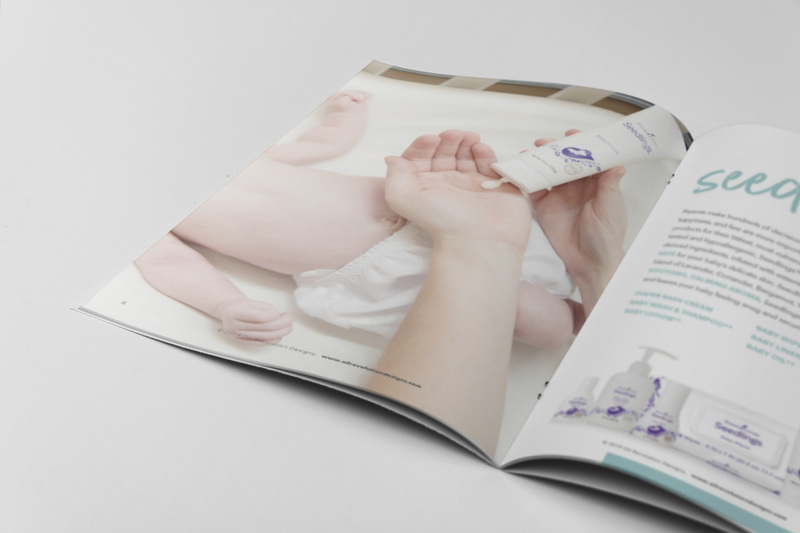 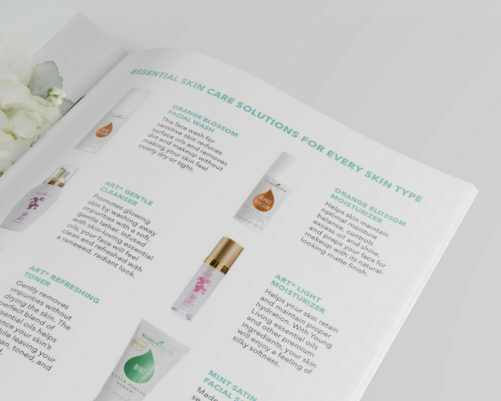 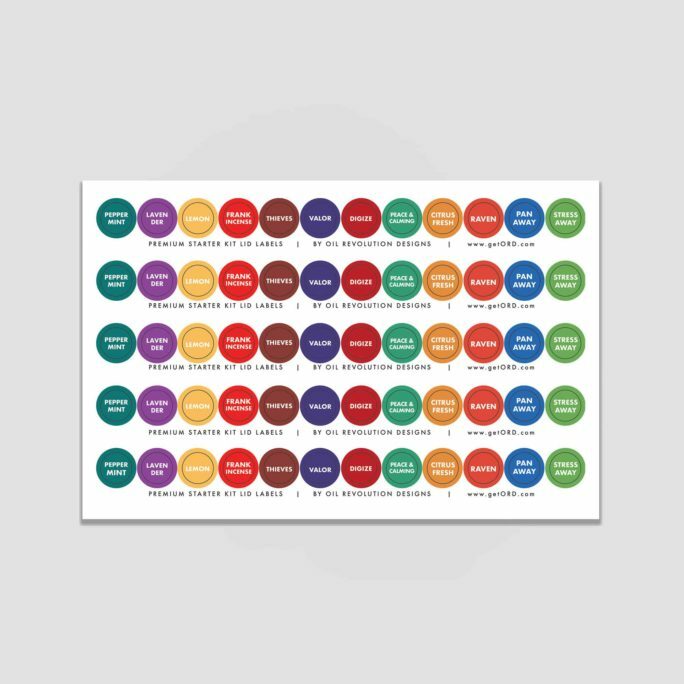 Booklet 1 is an ideal gift for a new member upon the arrival of their Premium Starter Kit. 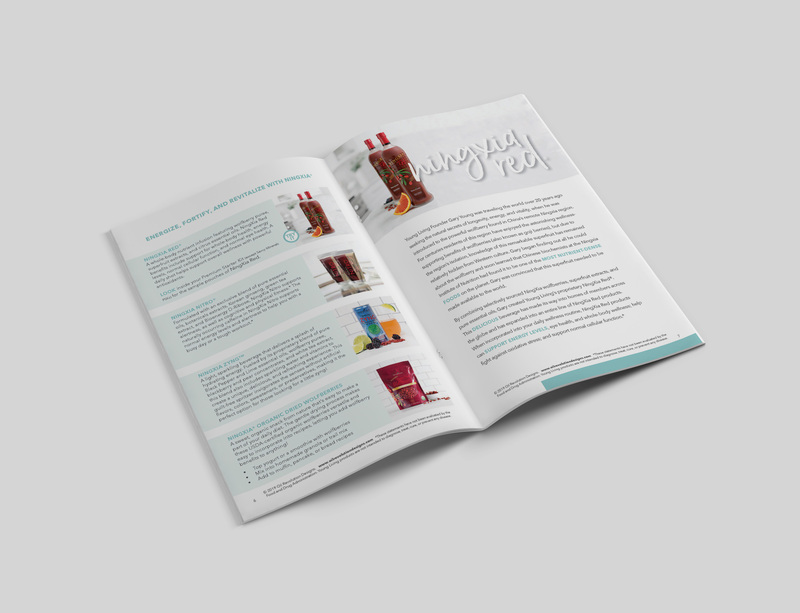 Provide booklet 2 the following month to fully educate them on Essential Rewards, Thieves, Ningxia Red, and more. 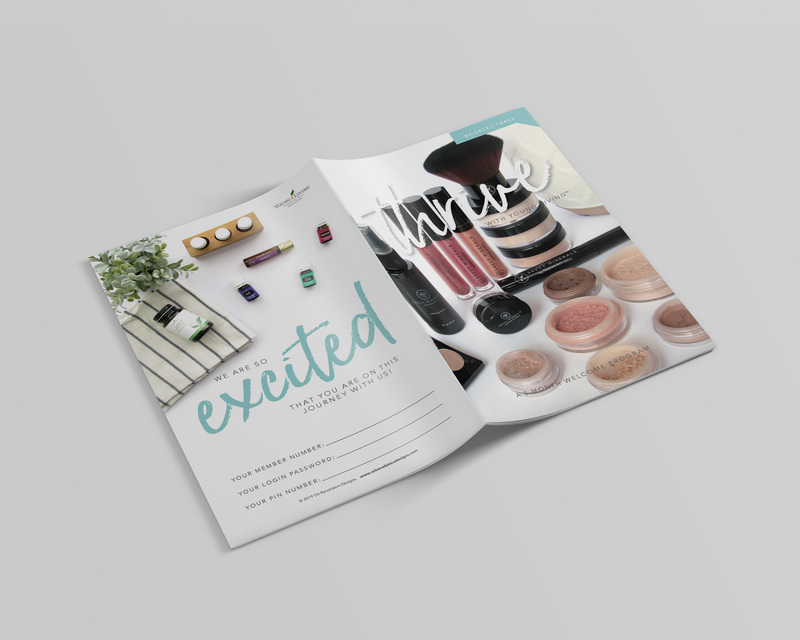 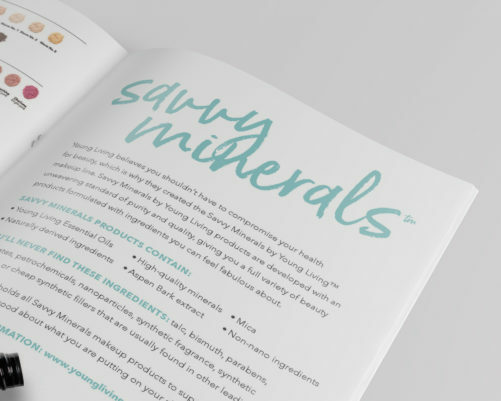 Send booklet 3 the third month to introduce the business opportunity, Savvy Minerals, Seedlings/KidScents, and more. 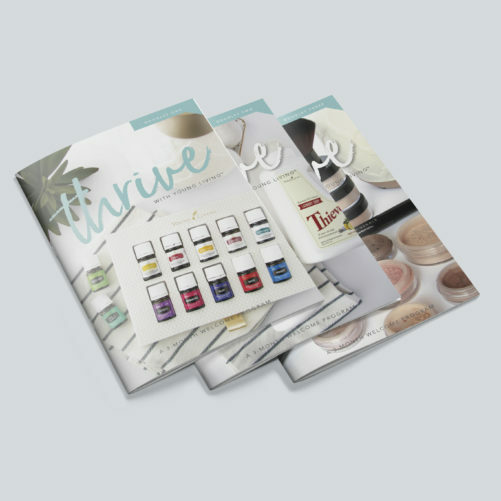 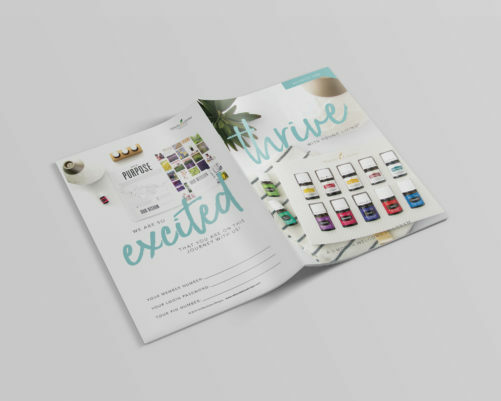 When you purchase the Thrive Program, you will receive a 15 booklet bundle which includes 5 copies of each booklet. 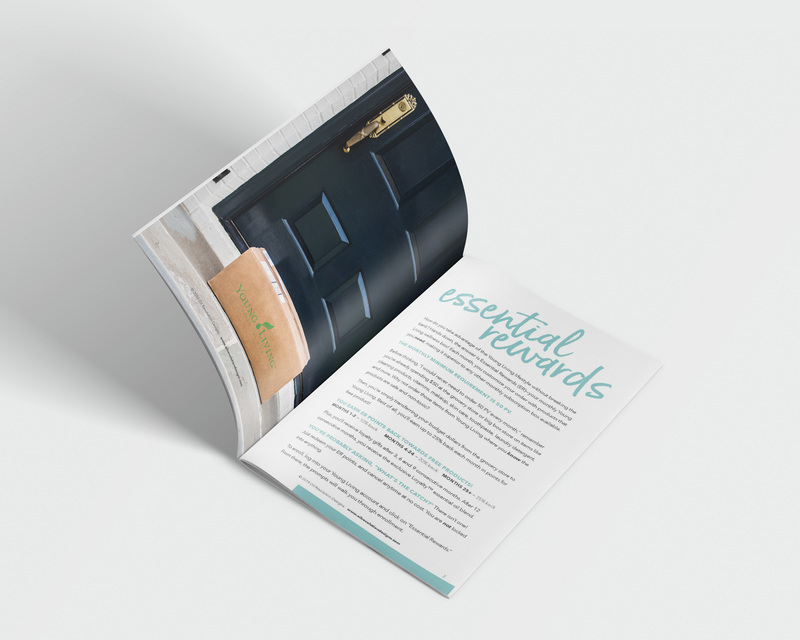 This allows you to furnish a set of booklets for 5 new members. 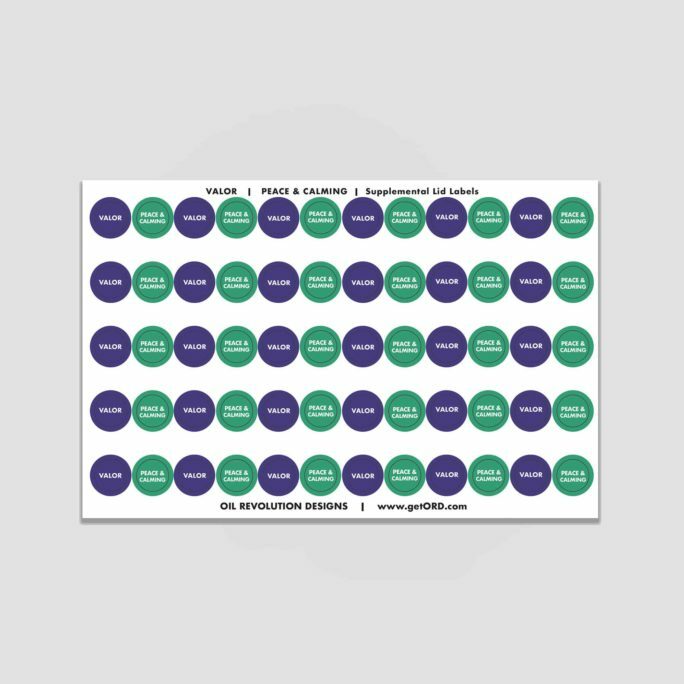 Each booklet will fit in an A9 size envelope, with 2 oz USPS First Class Stamp.